Recurring invoices offer a convenient way to ensure invoices to clients where the same amount repeats each month can just be sent automatically rather than manually. 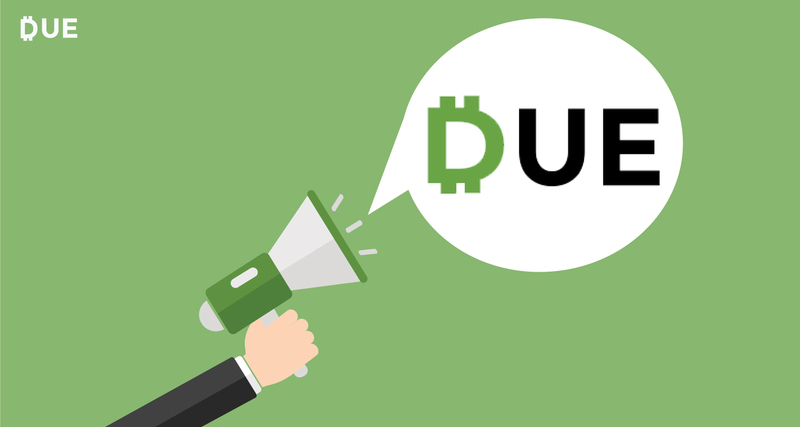 From your Due account, you can manage the entire recurring invoice system. This tutorial covers the various tasks you’ll likely need to know to oversee this automated invoice process. 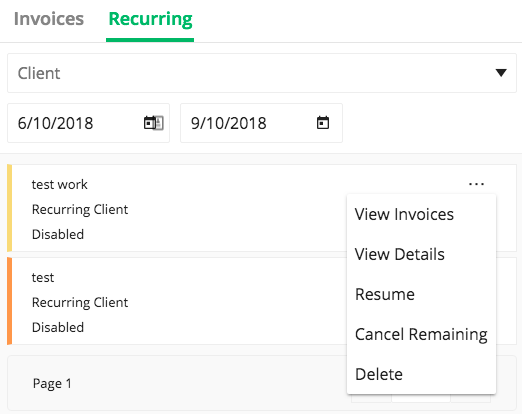 Once in your Due account, you will be able to find and view existing recurring invoices from your Recurring screen located under the “Invoices” tab on the left side of your screen. Click on Recurring and you’ll be able to view a list immediately. You can filter the recurring invoices you are viewing by selecting a client or a recurring invoice date range. The recurring invoice date corresponds with the recurring invoice date field on the recurring invoice. Remember that your clients do not receive recurring invoices directly. Your clients will receive the invoices created from the recurring invoice schedule. 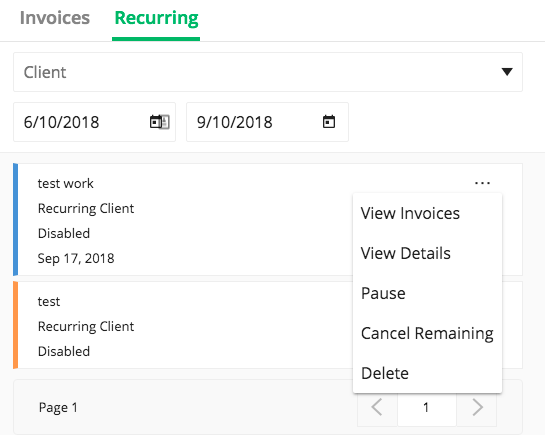 If you would like to pause the creation of new invoices as part of a recurring invoice schedule, use the pause button in the dropdown to the right of your recurring invoice. You can always resume the creation of invoices as part of a recurring invoice schedule if you need them to be created in the future. 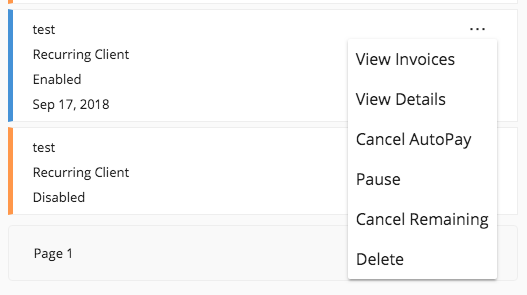 If you no longer need new invoices to be created as part of a recurring invoice schedule, simply choose the “Cancel Remaining” option in the dropdown to the right of the recurring invoice. If your client has enabled Auto-Pay, you have the option to cancel Auto-Pay at any time by selecting the “Cancel AutoPay” option in the dropdown menu to the right of the recurring invoice. By cancelling Auto-Pay, your client will have to manually pay future invoices created as part of the recurring invoice schedule. You can change, edit, delete and add recurring invoices from any device, including your desktop, laptop, and mobile devices.